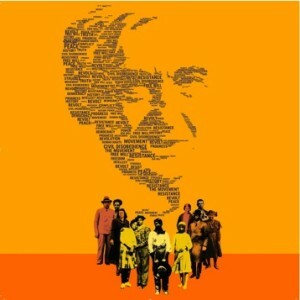 TAP new ideas from the frontlines to get things done. Danielle Kline and Jasmine Mahmoud are the co-founders of THE ARTS POLITIC, and Jasmine Mahmoud is the editor. 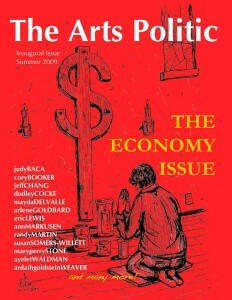 The magazine was founded in 2009, and published two issues, accessible below. 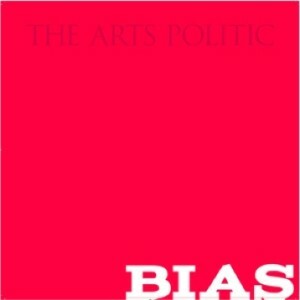 The Arts Politic Issue 2: Bias, published April 2010.